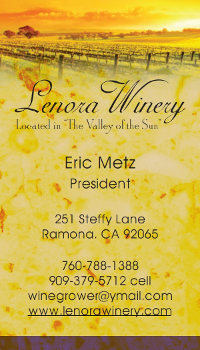 The winery tasting room will be open from 11 a.m. to 5 p.m. You’re invited to bring a picnic lunch or ask for a catered meal this Memorial Day, Monday May 30th while savoring a glass or wine or the winery’s special summer sangria. 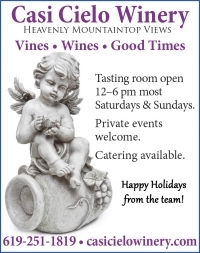 Visit the Hatfield Creek Vineyard website at http://www.hatfieldcreekvineyards.com/. Hear an audio history of the Battle of Shiloh here: http://www.history.com/topics/american-civil-war/battle-of-shiloh.